Monica was born in Brazil and has traveled to diverse and interesting places. She has always made an effort to learn the language and culture where she has lived. She owned her first language school in Sao Paulo, Brazil from 1996-2003. 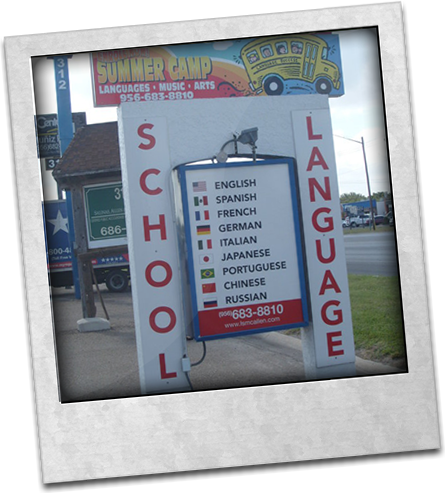 Now in McAllen, Monica is putting her vision of language learning into practice at Language Success. 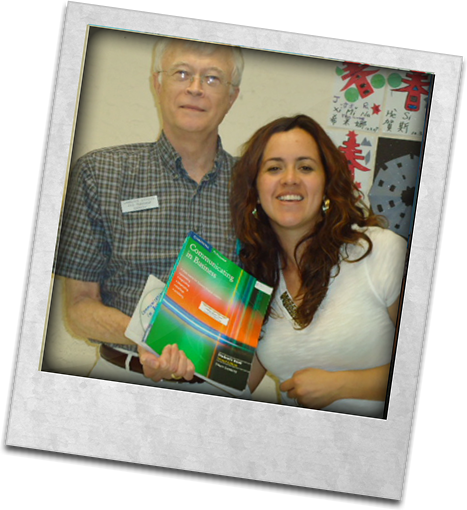 She began working at Language Success in 2004 as an ESL and Portuguese teacher. In 2005 she became the Business Manager and finally the Director in 2007. She is a Portuguese native speaker and can also speak English and Spanish. She has a B.A. in Business Administration in Brazil and a B.A. in ESL from Cambridge University in the United Kingdom. 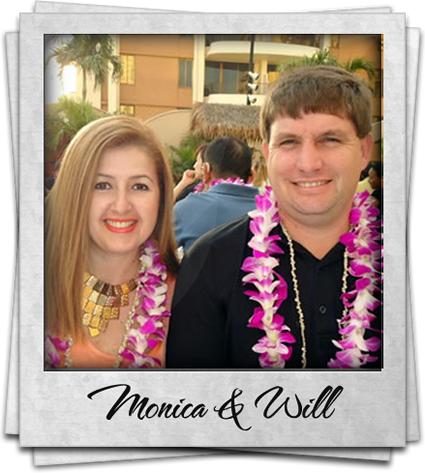 Will is Monica’s husband; he is always very busy between his daily job as a golf instructor at Cimarron Club in Mission and running Language Success. He graduated from Michigan State University with a B.A. in Telecommunications. At Language Success a good teacher is not a plus, but a must. There are about 30 highly qualified and dedicated teachers at Language Success. The teachers are native speakers of all languages taught in our school and they are from 12 different countries such as: China, Japan, Russia, Germany, Brazil, Mexico, Korea, Egypt, etc. We proudly announce that our dedicated teachers have a bachelor or a master degree of the language taught. In addition, they are trained by our coordinator when they are hired. Language Success was founded by Madeleine McDougal in 2003. Madeleine is from Switzerland and she is a linguist. Then in 2007 Will and Monica Borowski acquired the school. At Language Success we believe that by learning a new language we are able to also learn about other people and places in the world; that when we become multilingual we can more easily understand the differences and commonalities between our native culture and other cultures of the world. Learning a new language should be fun, challenging, and throughly enriching experience and we work for every student to make it so.